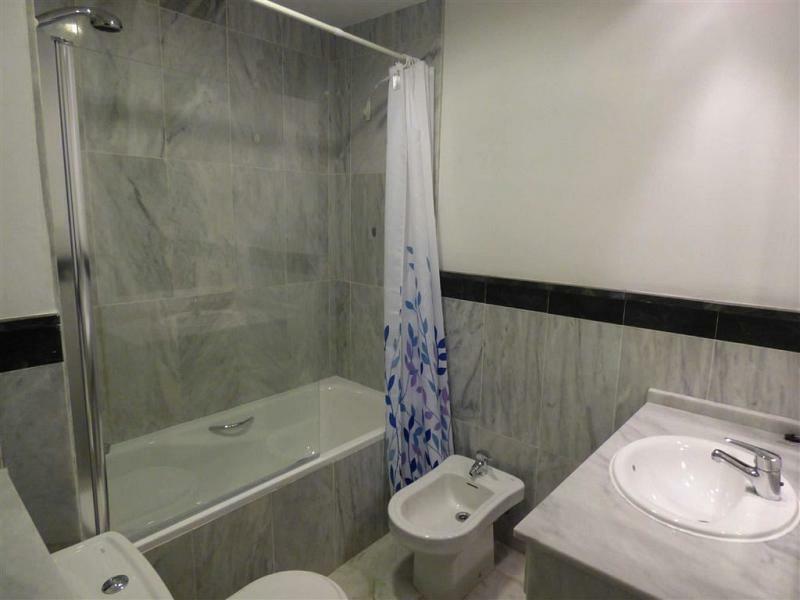 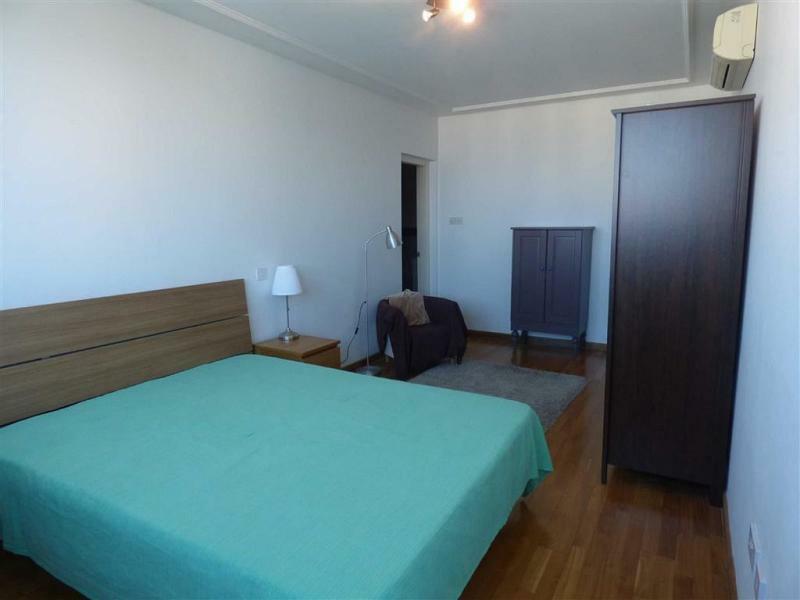 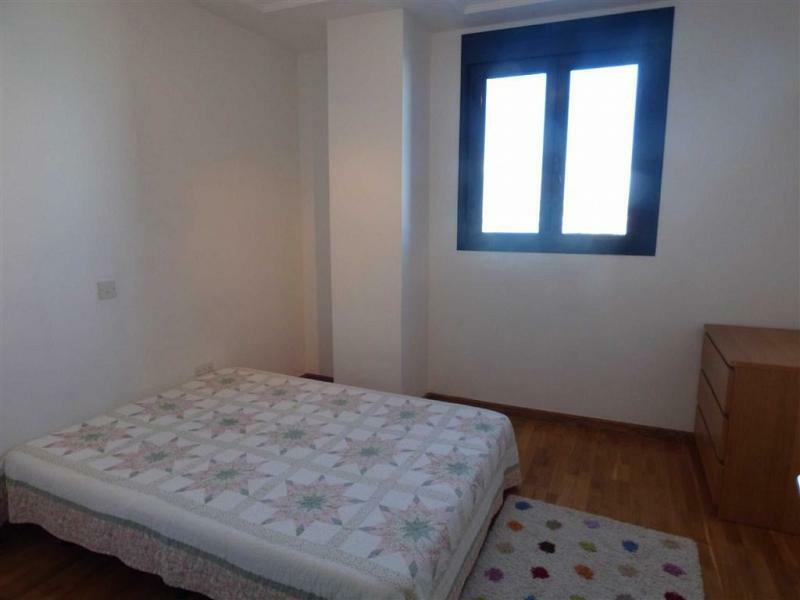 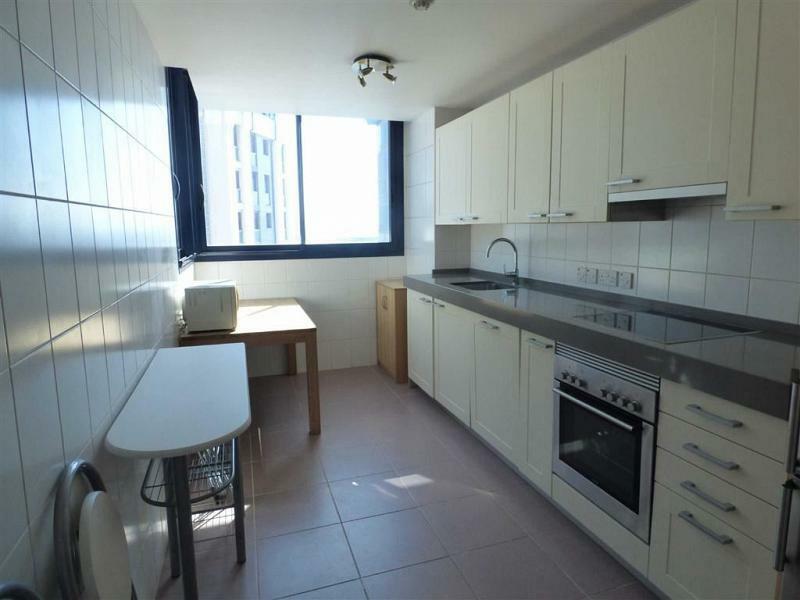 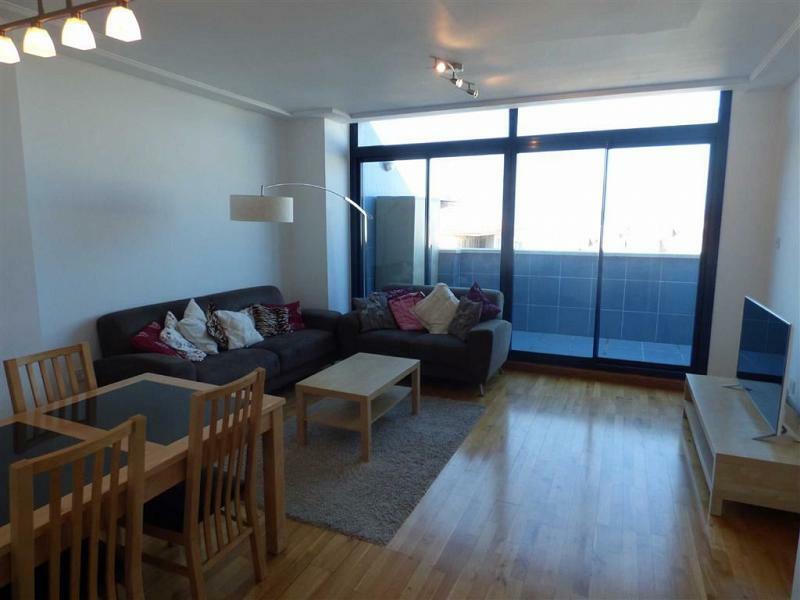 This well presented apartment is in the ever popular Europlaza Development. 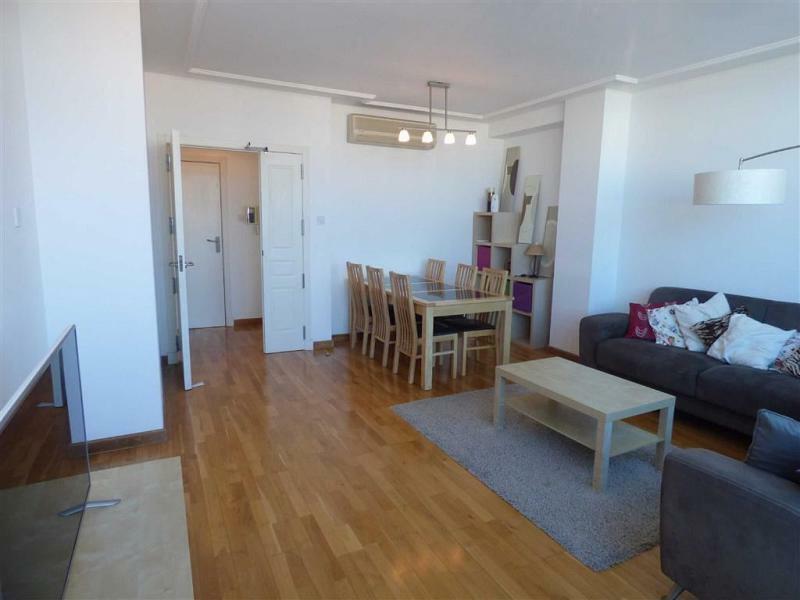 Ideally located close to the city centre, this apartment comprises two bedrooms and enjoys spacious living areas. 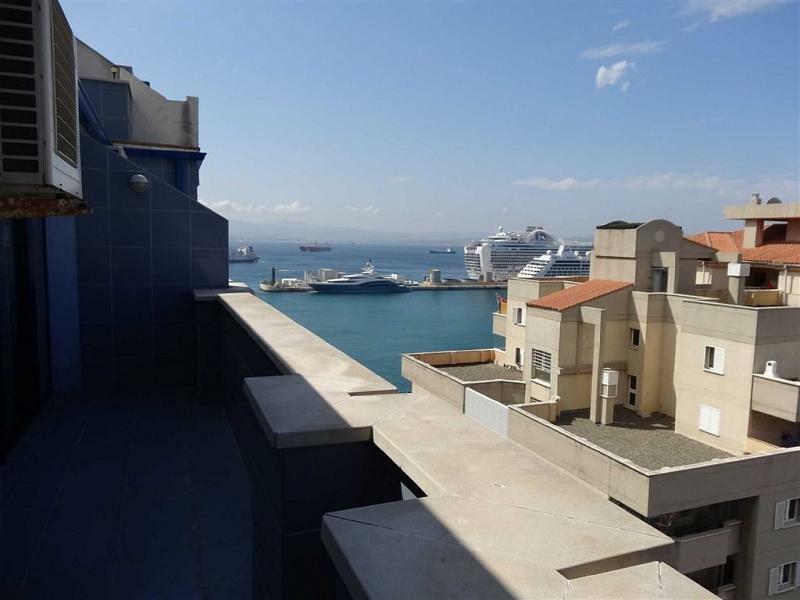 Features include a private balcony with partial sea views of the Bay of Gibraltar, master bedroom with en-suite bathroom, wooden flooring throughout, air-conditioning and a fully fitted kitchen with integrated appliances. 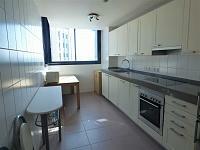 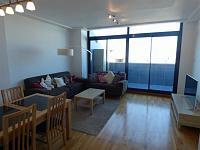 It is being sold fully furnished and includes a private allocated underground parking space. Please note this property is tenanted. 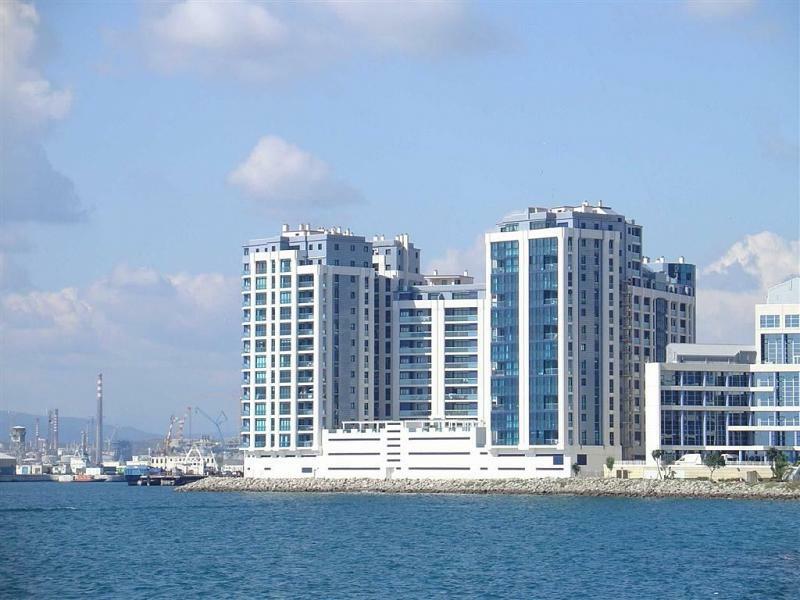 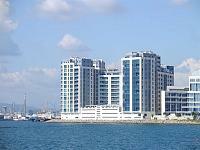 To find out more about acquiring this property, or to discuss your search for a dream home abroad, please call our Gibraltar Sales	team on +44 (0)20 7201 2071	, quoting reference 5-136852.